You’ll Melt More! continue to celebrate their 5th anniversary with the release of this unique collaboration with STYLY and its VR environments. 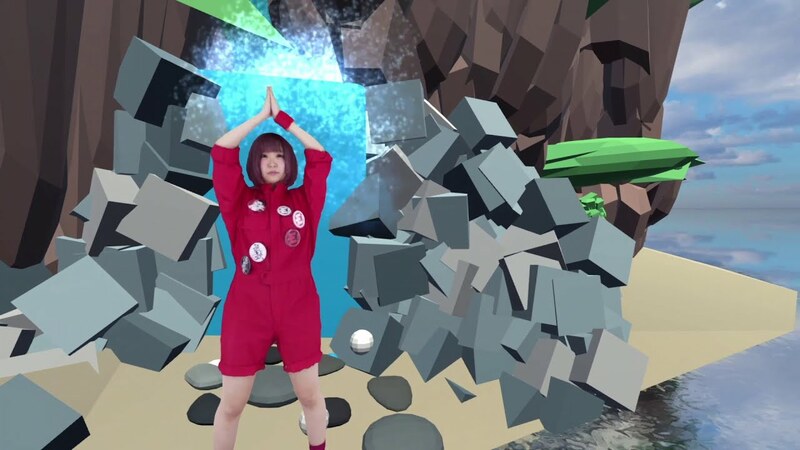 As demonstrated in the new promotional video for “Natsu onburu”, you can immerse yourself in the VR world of Yurumerumo! and their promotional videos using the always popular VR goggles. There are 12 different promotional video sets into which you can apparate (see the full list at Yurumerumo!’s STYLY page. I must confess that I don’t know exactly what pieces of tech you’ll need to enter the world of Kechon, Chiffon, Younapi, and Ano. I’m sure one of you out there can give me a quick lesson in VR. 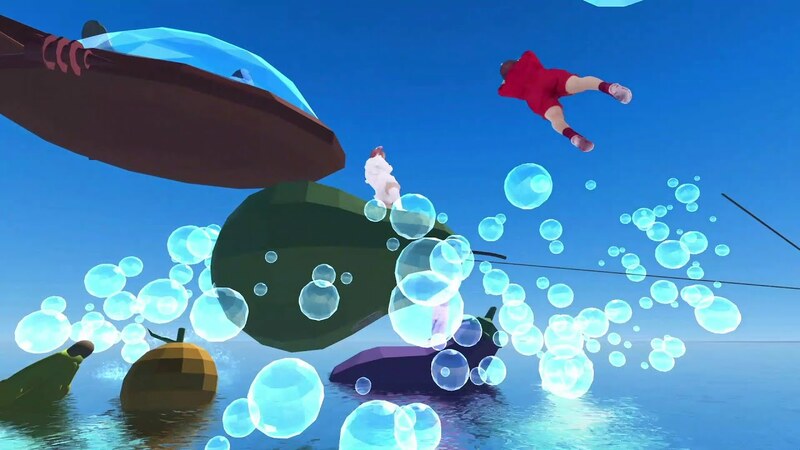 Consider “Natsu onburu” as a demo version of the VR environs. 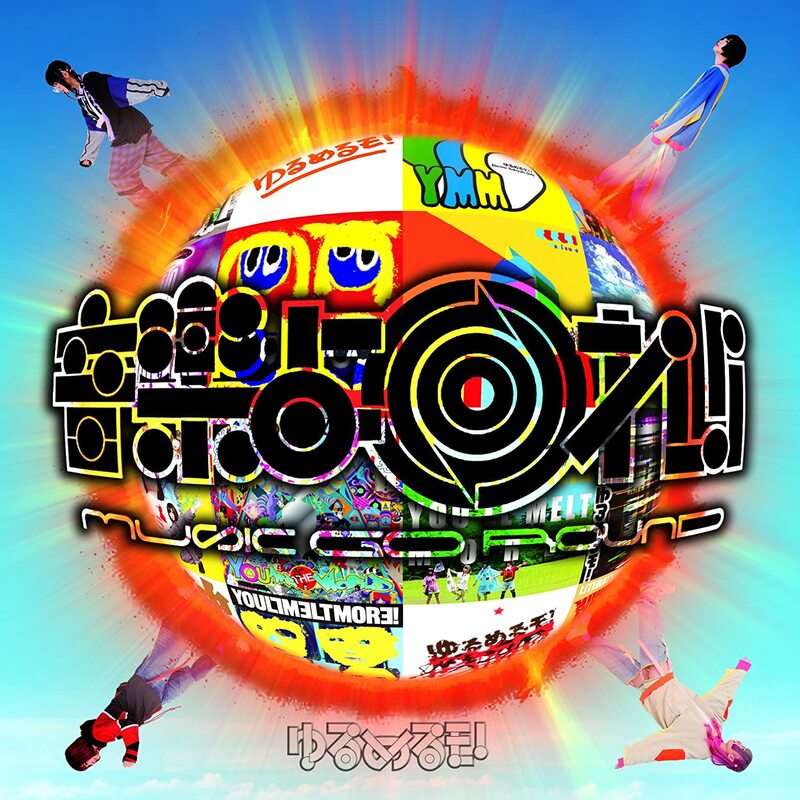 You can find “Natsu onburu” most recently on Yurumerumo!’s “Ongaku yo Maware!! 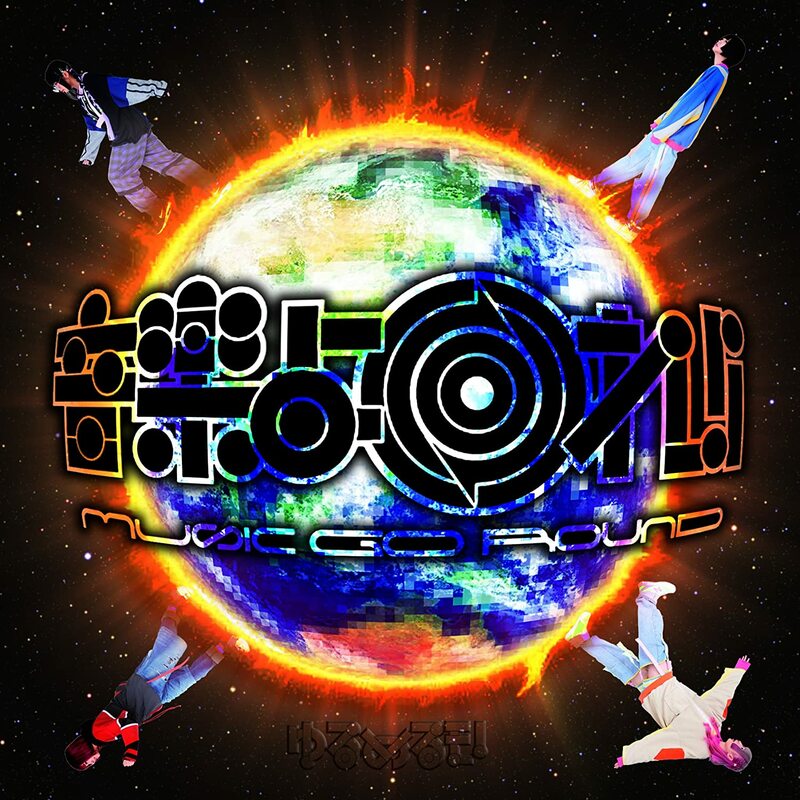 Music Go Round – Yuru Best!” album, linked below.